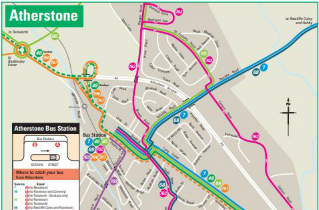 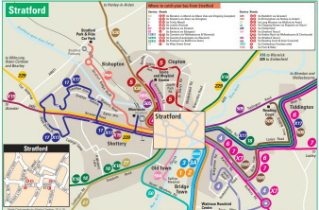 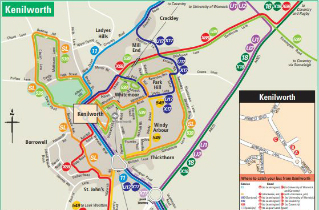 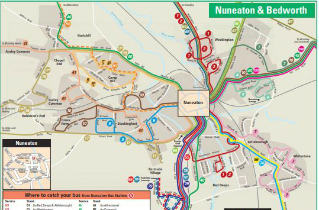 Here are a selection of maps of bus routes covering the whole county and its main towns. 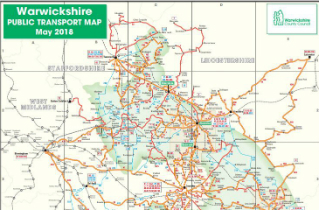 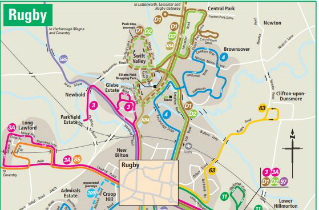 The maps are updated as regularly as possible but please check with us before making any journeys as changes can occur. 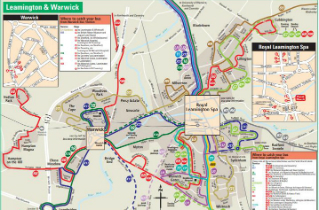 All services either terminate at or pass through, the bus station in Warwick.